Join us Thursday, January 18, 2017 at 7:00pm for a screening of the film A Great American Tapestry: The Many Strands of Mountain Music. Tickets are $8 advance, $10 day of show. 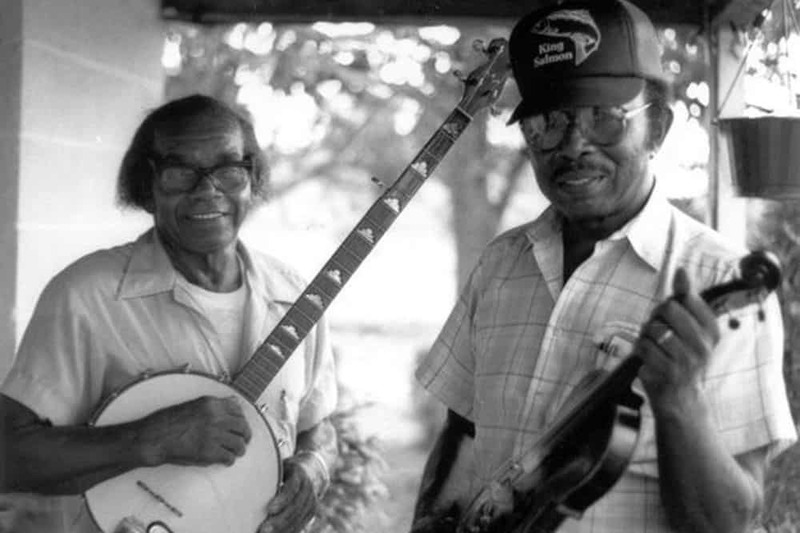 Great American Tapestry: The Many Strands of Mountain Music is an eye-opening look at music history and how America’s melting pot and its cultural tapestry changed the world. 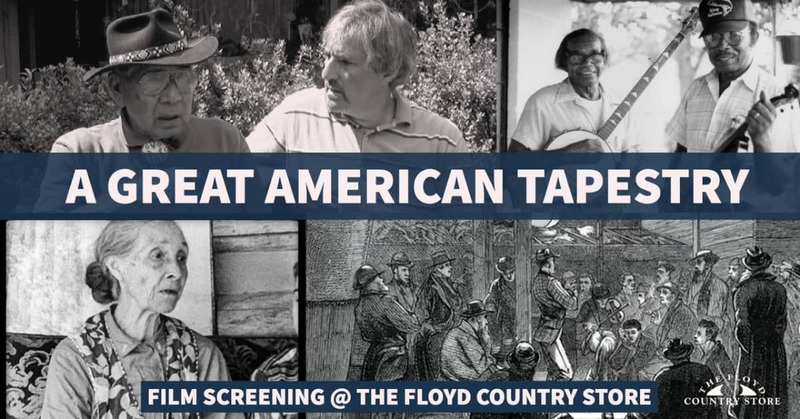 The film features ballad singers Sheila Kay Adams, Joe Penland, Betty Smith, Bobby McMillon, Donna Ray Norton, and more. Also featured are the founders of the Carolina Chocolate Drops including: Rhiannon Giddens, Dom Flemons, Justin Robinson, and members of the Eastern Band of Cherokee as well as Appalachian music experts Phil Jamison, Cece Conway, Doug Orr and many more.